This is a Bottle of Harvest Gold Static Grass Flock for Train or Diorama Sets. 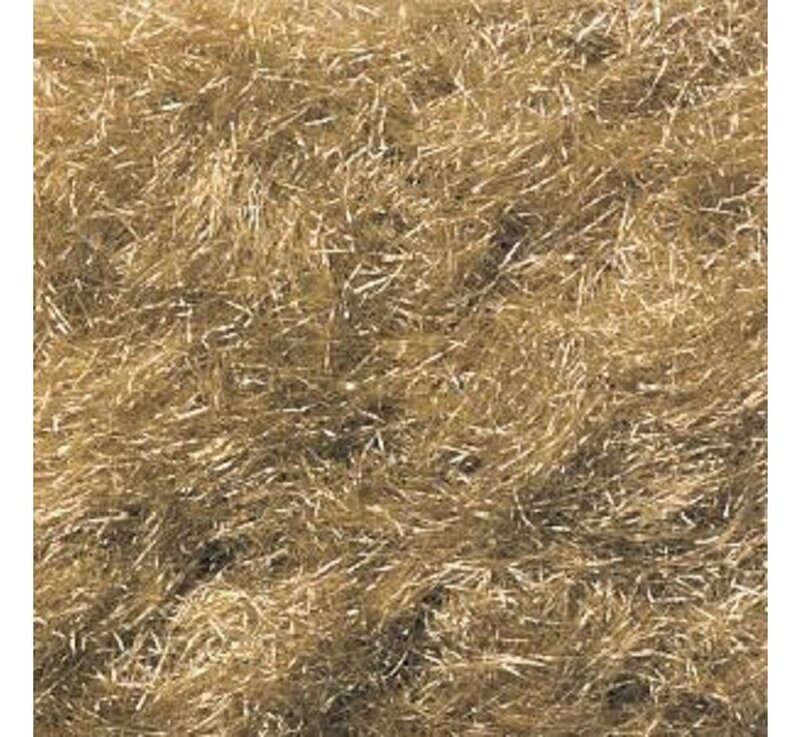 seasoned grass in scenery for a model train or diorama. 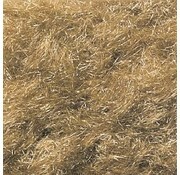 Harvest color contains a very full gold color.